Bharath College of Science and Management is one of the well established, flourishing institutions in Bharathidasan University,Trichy, Tamil Nadu. 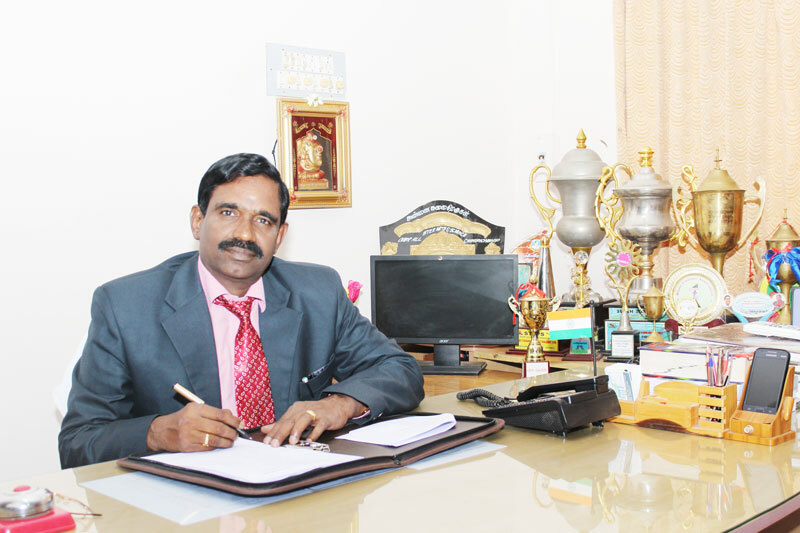 Our Institution is a self financing nature established by Sri.K.Nadimuthu Memorial Education trust. Kalvisemmal Smt.Punitha Ganesan is the Secretary and Correspondent, an able and efficient administrator who dedicates her life for the betterment of socially and economically downtrodden students in the society. This Institution has been striving to provide quality education to the rural folk, thereby unveiling the new horizons of knowledge to them and brightening up their lives. With its high academic standards and copious infrastructure facilities. To cater the needs of young mind, the college offers number of job oriented courses, and the tution fees are highly reasonable and nominal. Alumni of this college are spread over India and abroad and occupying good positions. I welcome the students from different parts of the country to join with Bharath College to strenghthen our Bharatham.